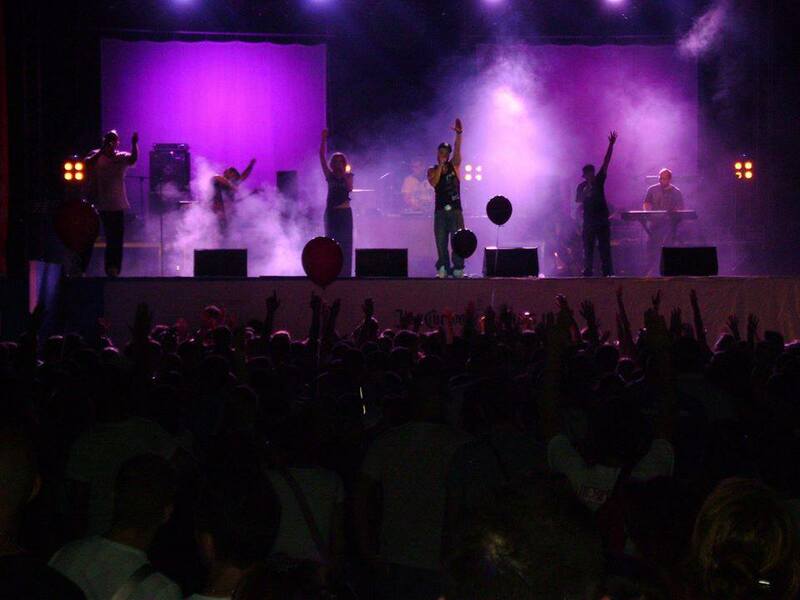 Paul D opening up show for Hadzigiannis at 21:00 with Lava on the 25th of July 2014 at the Ardas Festival Greece. The turn up was a remarkable, over 10.000 people showed up to this all day festival. Here is part of the show below.